Wireless Chargers are popping up everywhere; airports, cafés, offices, hotels. They’re even embedded into some IKEA products. 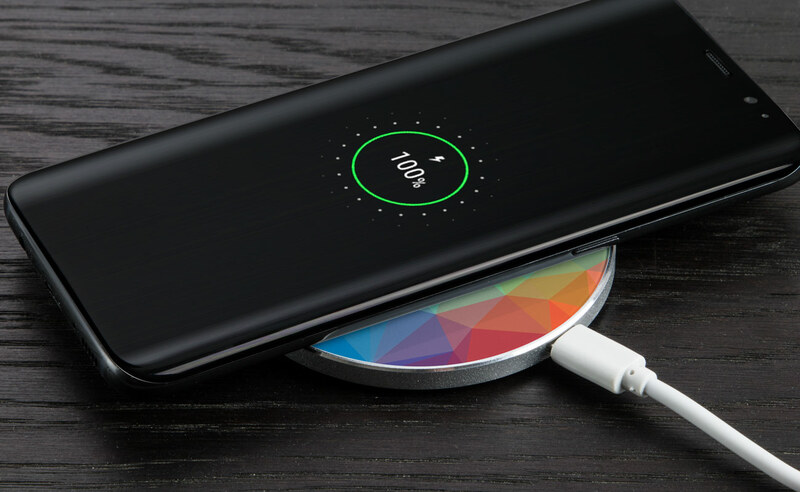 More Wireless Chargers can only mean one thing; more compatible devices, such as the latest iPhone and Samsung smartphone models. These compatible devices are often referred to as Qi-enabled devices. In our latest post, we look at the current list of compatible devices (at the time of writing), and look ahead to other possibilities in the world of Wireless Charging . Compared to other manufactures’, Apple arrived slightly later to the Qi party, but their latest range of iPhones are compatible with Wireless Charging: iPhone 8, iPhone 8s, iPhone X, iPhone XS, iPhone XR, iPhone XS Max. The South Korean company has been offering Qi-enabled devices since 2012.As you would expect, they’ve built up a large catalogue of Qi-enabled devices over the last 7 years. Here are the most popular models in their range that can be charged wirelessly: Galaxy Note 5, Galaxy S6, Galaxy S6 Edge, Galaxy S6 Edge Plus, Galaxy S6 Active, Galaxy S7, Galaxy S7 Edge, Galaxy S7 Active, Galaxy S8, Galaxy S8 Plus, Galaxy Note 8, Galaxy S9, Galaxy S9 Plus, Galaxy Note 9. The Search Engine giant has been selling laptops, tablets and phones for a number of years now, albeit not at the rate of Apple and Samsung. Their latest smartphone models now support wireless charging: Google Pixel 3 and Google Pixel 3XL. Somewhat surprisingly, 17% of worldwide smartphones are LG models. Their range of Qi-compatible devices includes: LG G6 (USA only), LG 6+, LG V30, LG V30 Plus, LG V30S Thin Q, LG V35 Thin Q, LG G7 Thin Q, LG V40 Thin Q. Away from phones, there are other several other devices which support Wireless Charging such as earphones, smartwatches, tablets and even some laptops. This list is bound to grow over the next few months and years. 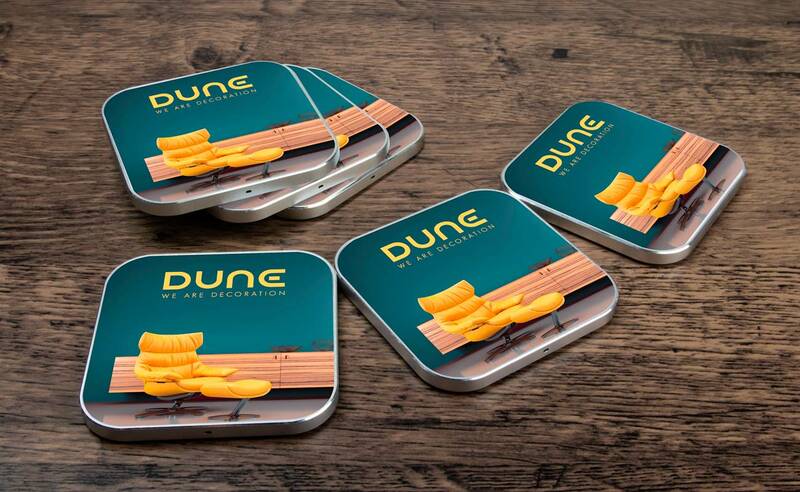 Here at Flashbay we offer a growing range of Wireless Chargers, all of which can be branded with your logo. Since we’ve launched these models, they’ve proven to be extremely popular for Events and Conferences. You can view our range here and also request prices via our Quick Quote button on the page.